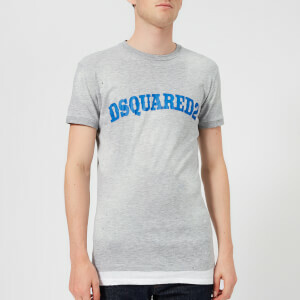 Men’s ‘Destroyed’ T-shirt from Italian-based fashion brand, Dsquared2. 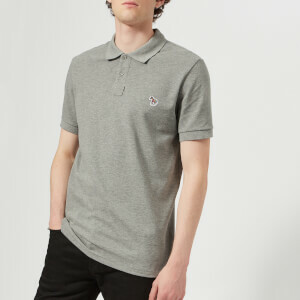 Crafted in a light, breathable cotton blend, the grey tee features a ribbed crew neckline, short sleeves and a straight hem. 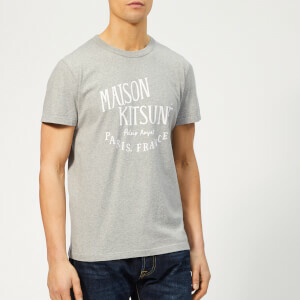 Distressed detail features throughout, whilst bold, felt-textured branding at the chest adds the finishing touch to the design.